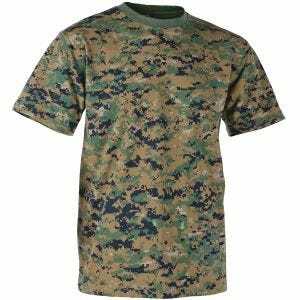 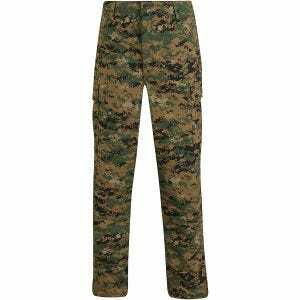 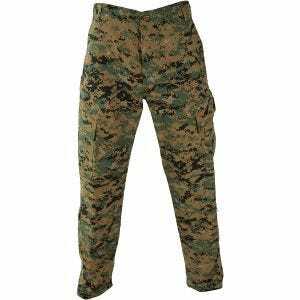 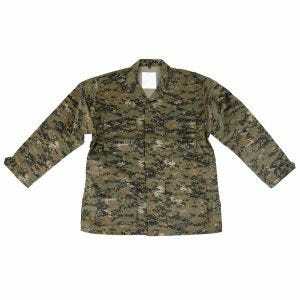 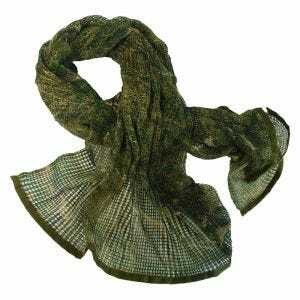 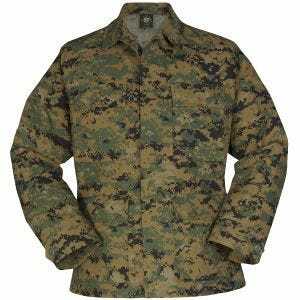 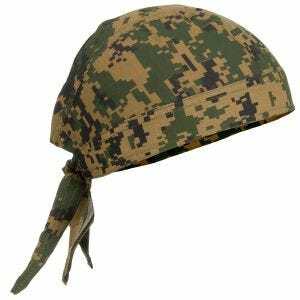 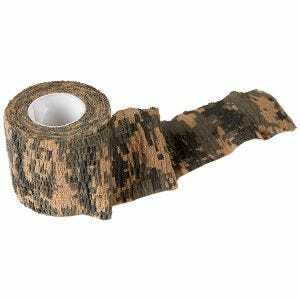 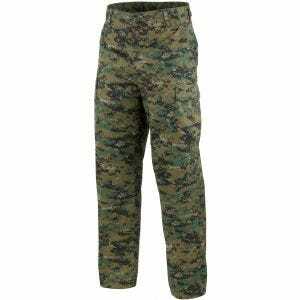 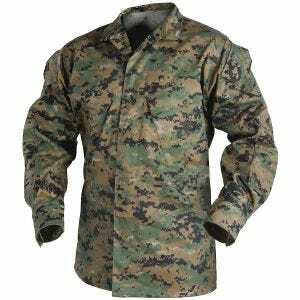 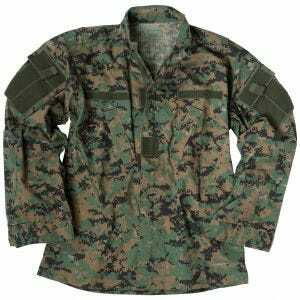 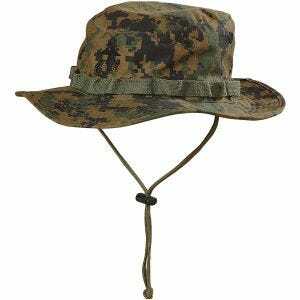 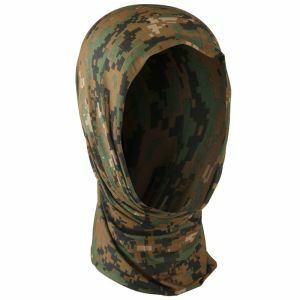 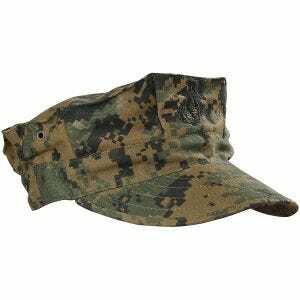 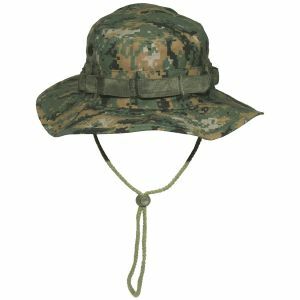 Introduced in 2001, the Digital Woodland camo is a digital camouflage which replaced the classic Woodland pattern and is used with the United States Marine Corps. 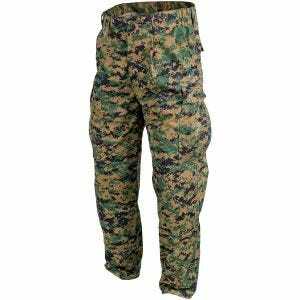 Based on the Canadian CADPAT camo, it consists of small rectangular pixels of color which in theory makes this camouflage far more effective than standard uniform patterns. 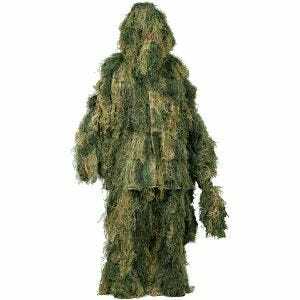 Because it mimics the dappled textures and rough boundaries found in natural woodland settings it works well in most of wooded, jungle, arid and tropical environments. 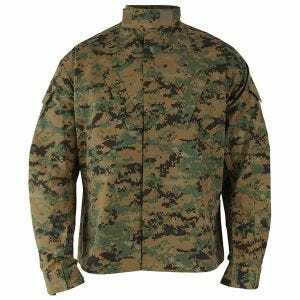 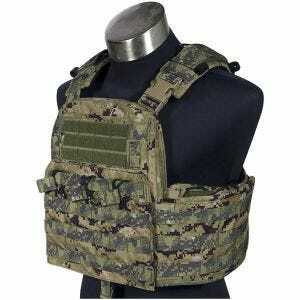 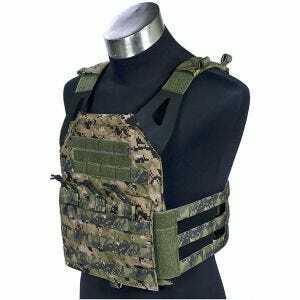 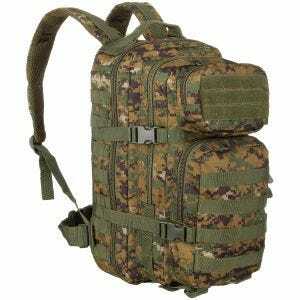 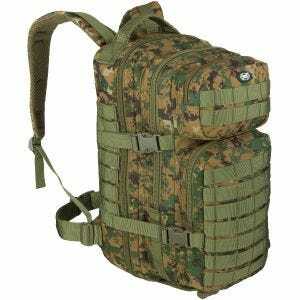 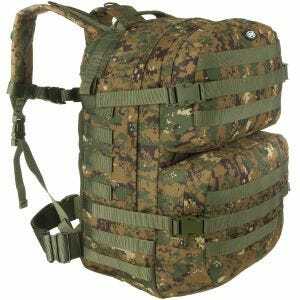 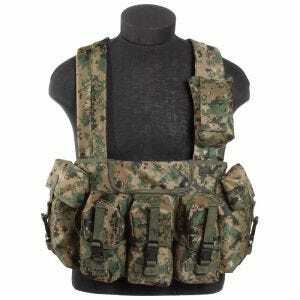 Military 1st online store offers a range of quality outdoor clothing and military style apparel in this universal pattern, including camo T-shirts, combat shirts and cargo pants, as well as packs, bags and hiking rucksacks, MOLLE vests and webbing, and selection of other tactical equipment.